Welcome to Canada waterfront vacations! Canada waterfront vacations! From the shores of the Atlantic ocean to the Pacific Ocean, Canada is a vast and diverse country filled with great waterfront destinations! Being the second largest country in the world, it has more lakes than any other country. These lakes contain much of the world's fresh water. The rivers are also some of the largest in the world and offer fabulous resorts, fishing, kayaking or just plain relaxing. In this country's extremely varied landscape there is no end to Canada waterfront vacation destinations! Variety in recreation abounds for your Canada waterfront vacation. From the best surfing in British Columbia's Tofino on Vancouver Island to the calm and peaceful Cavendish, Prince Edward Island. Cavendish is host to hundreds of thousands of visitors from around the globe. They come to visit the inspirational site where Lucy Maud Montgomery created her beloved tale of a red-haired orphan, Anne of Green Gables . 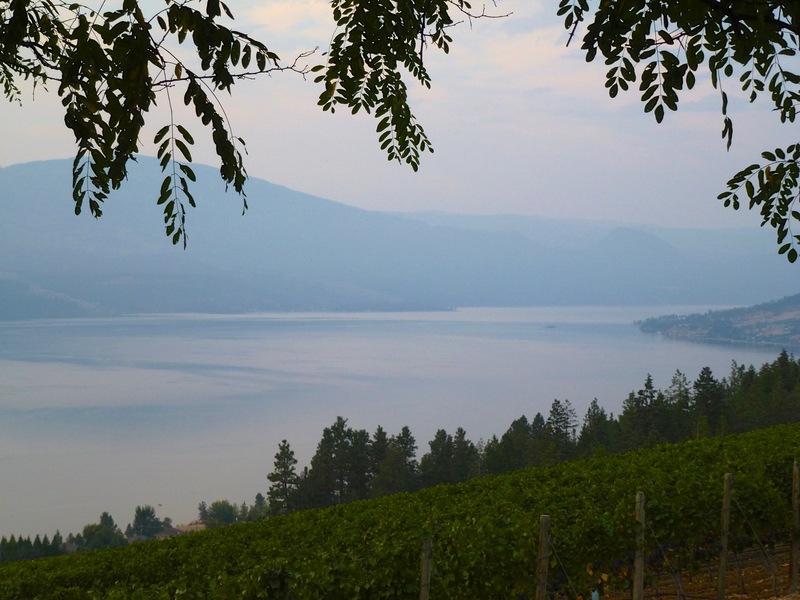 Enjoy the warmth of the wine country in the Okanagan Valley. The Okanagan region is British Columbia's favorite summer recreation destination. There you will find beautiful lakes, fruit orchards and vast vineyards - Canada's premium wine region with all the best wineries located in this region! Or... you may enjoy the freezing cold Winter Carnival by the St.Lawrence River, Quebec, with it's warm people! Visit great waterfront locations like Gaspé or historic or Old Québec City, which is the #2 attraction in Canada and so much more! Small in town size but big on mountains and wildlife. 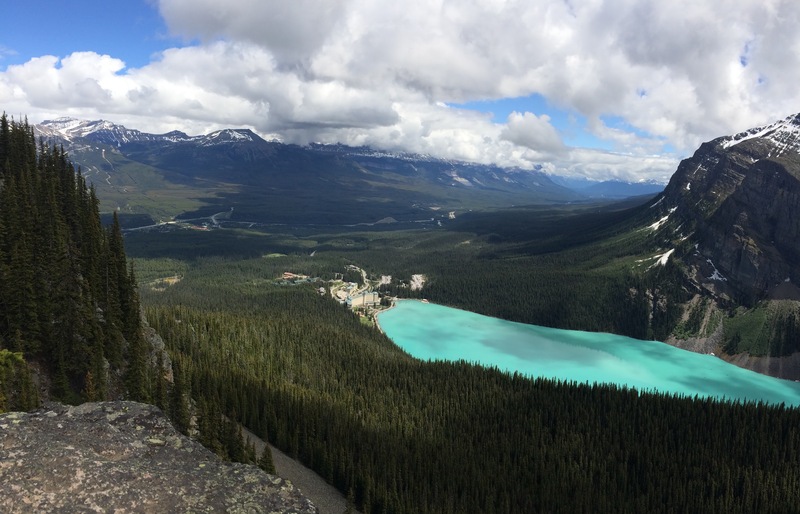 The oldest national park in Canada. Many Europeans make this their vacation destination. This area is fantastic for hiking, skiing, canoeing. If you love wildlife this is a great place to go. That being said... you won't have to rough it at the Fairmont Chateau Lake Louise. Vancouver is surrounded by water and nestled among the mountains. 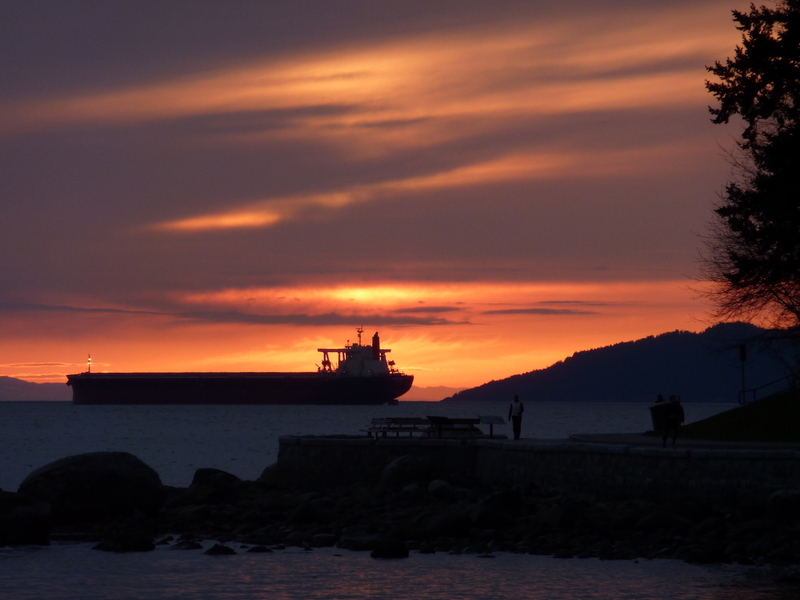 Stanley Park is it crowning jewel with the "Seawall". This is rated as this vast country's favorite and best thing to do! It is also where you will find the best Vancouver Beaches. This world class city was the home of the 2010 Winter Olympics as well as the 1986 World Expo. 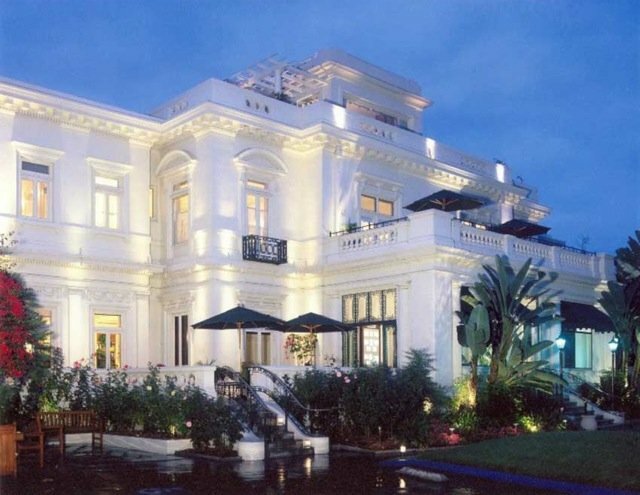 Two of the best Vancouver waterfront hotels are The Fairmont Waterfront Hotel and the The Sylvia Hotel. Undoubtedly, Niagara Falls is one of the most famous and romantic waterfalls on the planet. 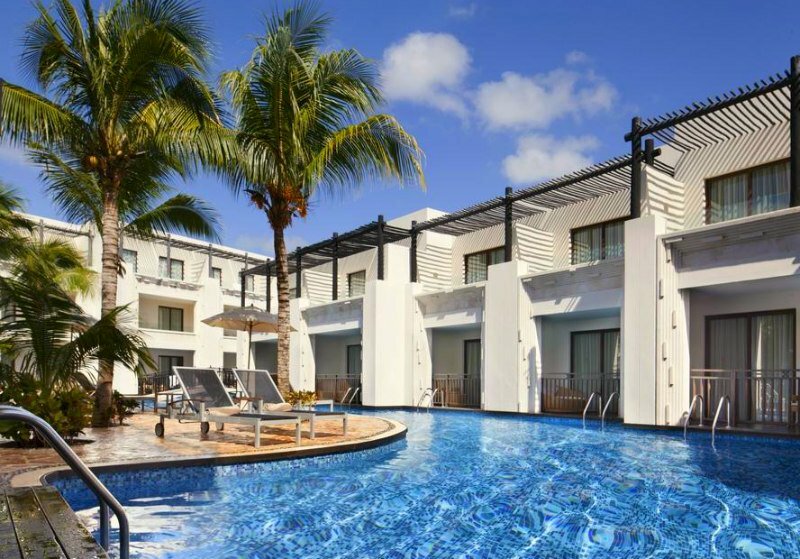 This is a favorite and most romantic waterfront destination for honeymooners! The Embassy Suites by Hilton Niagara Falls Fallsview Hotel is located a mere 100 yards to Niagara Falls River. Watch this video . Looks like a great waterfront destination! 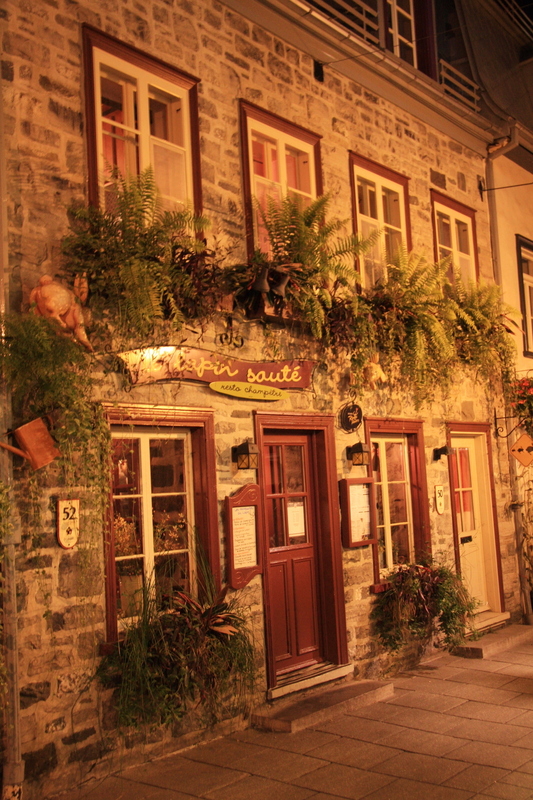 If you are looking for cafés on cobblestone streets, quaint shops great restaurants and historic buildings along one of the oldest commercial routes of North America you will find it in the Old Quebec! The waterfront city of Québec is rich in culture and absolute charm. The small but very tall Montmorency Falls is 30 Meters or 98 feet taller than the mighty Niagara Falls! With lovely trails in the area it makes for a lovely day trip. 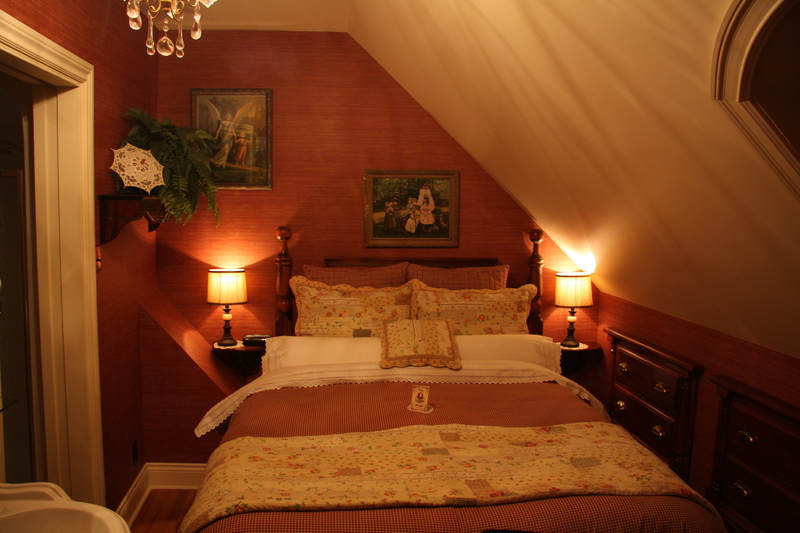 In the city of Québec will find many high quality Bed and Breakfasts. The very best (and we can testify to it as we were guests here) is Auberge J. A. Moisan. Quebec City hotels are quaint and are more like boutique hotels adding (once again) to the charm of this beautiful waterfront city! Visit our Luggage Sale Page from this Best Waterfront Destinations Page!